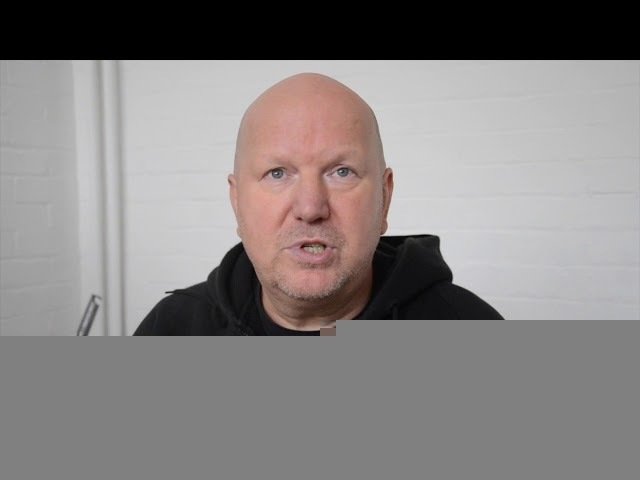 Graham is one of the best boxing trainers in the country. We would like to thank Graham for making Norwich Boxing possible. 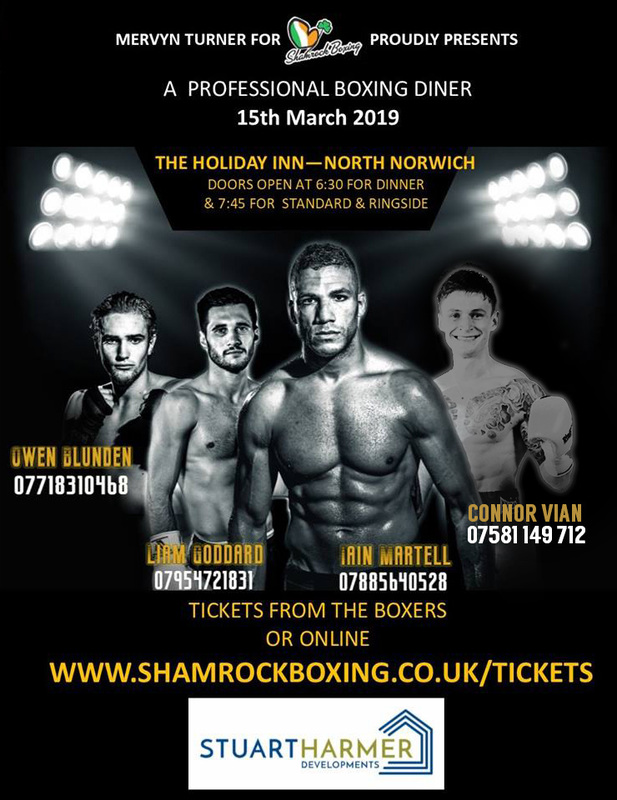 On Friday March 15th 2019, Professional Boxing returns to the Holiday Inn airport in Norwich. Norwich cruiserweight Iain Martell headlines the bill in March, Martell is looking to punch his way to title contention after he made it four wins out of four with a victory in his last fight of 2018 against Dmitrij Kalinovskij. 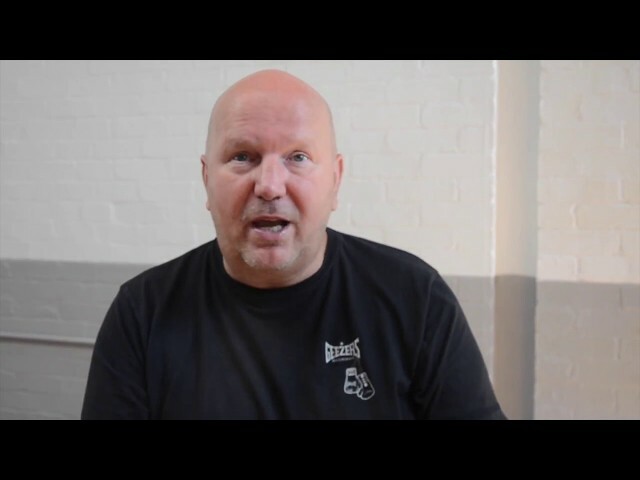 Graham Everett rounds up all boxing news from the ProBox gym! Ben Horner talks with Graham Everett about everything Norwich and Norfolk Boxing! On 22nd July 2017 at Epic Studios in Norwich, Craig Poxton headlines the show with the first defence of his Southern Area title against Craig Whyatt. 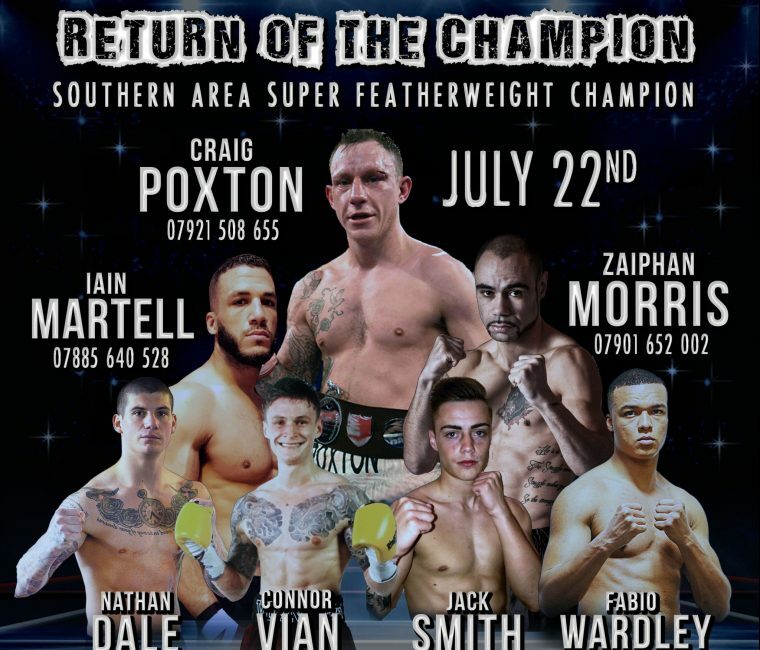 The card also includes Zaiphan Morris fighting for the Challenge title, the return of Nathan Dale and the professional boxing debut of Iain Martell. 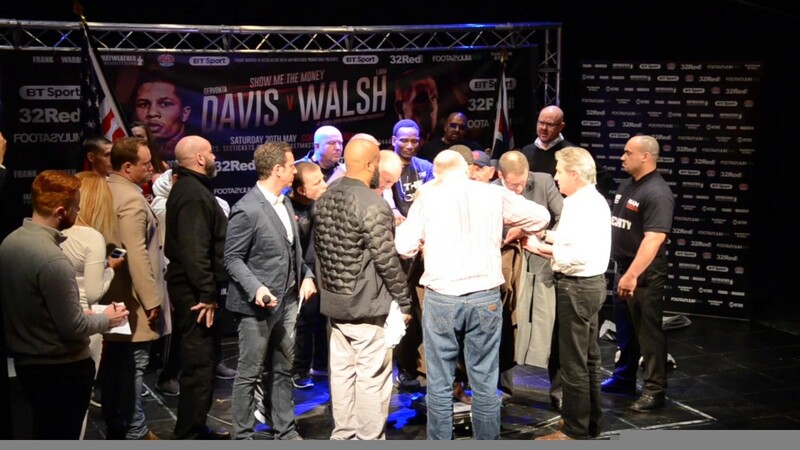 All the build up to the Davis vs. Walsh fight including the full press conference, reactions, weigh in and final interviews.